Kids out in the parks running and smiling! Kids Run Free is on a mission to get kids moving. 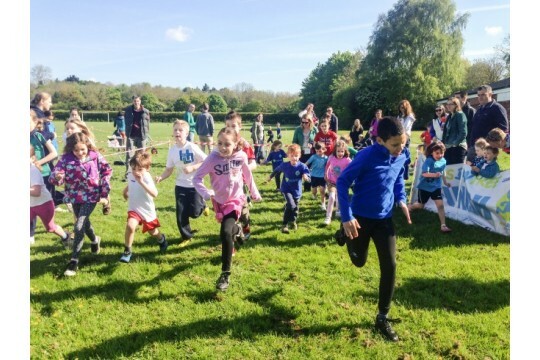 From toddlers to teens we want to spark a lifelong love of sport and activity with regular, fun and free opportunities to run outside. Inspiring kids to run the way they want. Sporty or not, lets get them involved, finding the fun in being active. Helping to create a generation that is healthy, happy and confident. So get out and get moving. If you are active and enjoy seeing kids getting fit and healthy, then please let us know. We are always looking for race volunteers at the 32 nationwide locations for our park events.